MandoBach features 16 selections from the Sonatas & Partitas for solo violin, carefully edited for performance on mandolin. 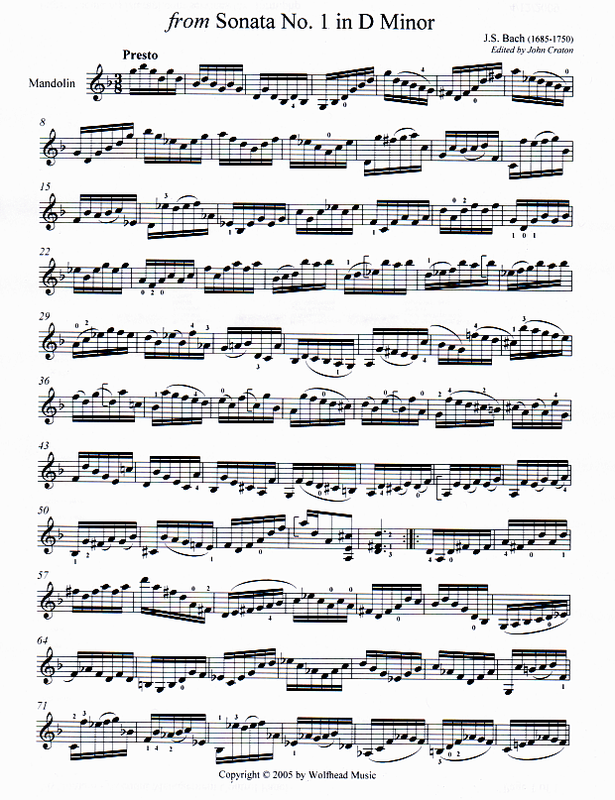 The selections have not been simplified but merely edited with fingerings and other instructions that make the works more accessible on mandolin. Edited by John Craton.